There is no license information available for the latest version (0.8.0) of this package. 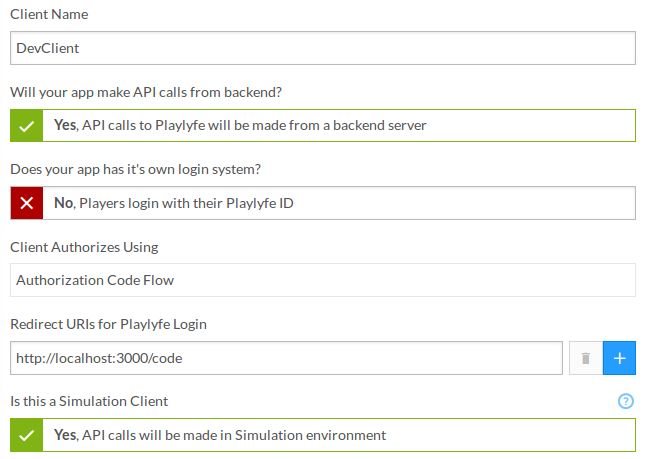 This is the official OAuth 2.0 PHP client SDK for the Playlyfe API. It supports the client_credentials and authorization code OAuth 2.0 flows. 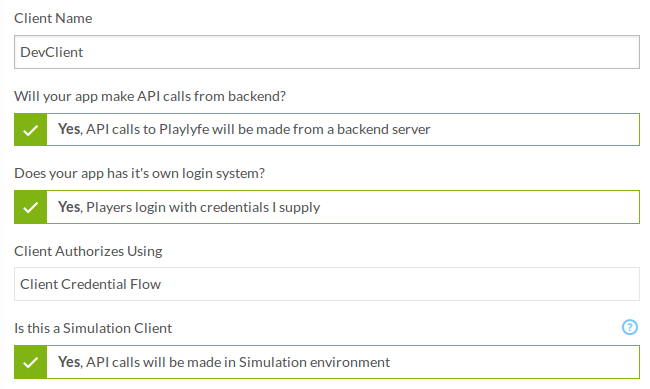 For a complete API Reference checkout Playlyfe Developers for more information. This is used to create jwt token which can be created when your user is authenticated. This token can then be sent to the frontend and or stored in your session. With this token the user can directly send requests to the Playlyfe API as the player. The resources accessible to this client can be configured to have a read permission that means only GET requests will work. The resources accessible to this client can be configured to have a write permission that means only POST, PATCH, PUT, DELETE requests will work. The version restriction is only for the design resource and can be used to restrict the client from accessing any version of the game design other than the one specified. By default it allows all. "error_description": "You are not allowed to access this api route"
In development the sdk caches the access token in memory so you don't need to provide the store and retrieve lambdas. But in production it is highly recommended to persist the token to a database. 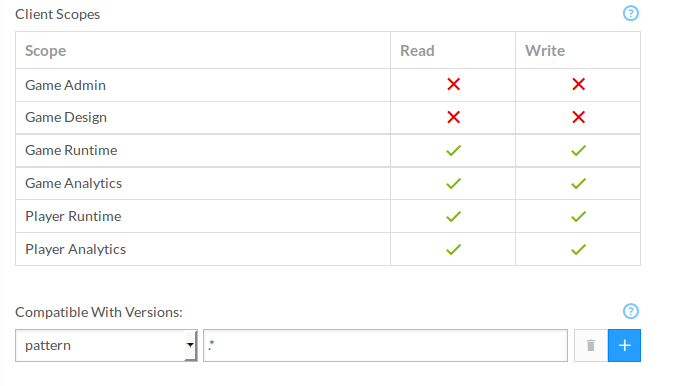 It is very simple and easy to do it with redis. 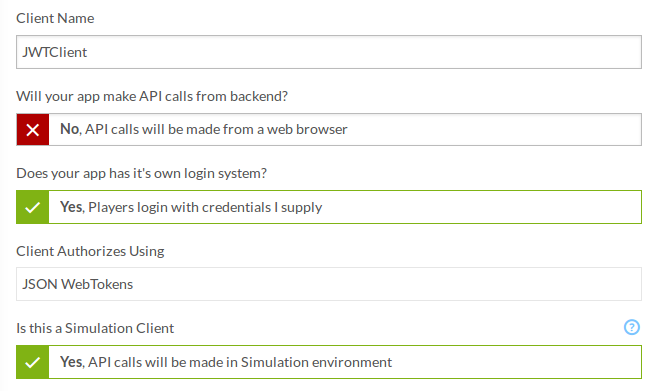 You can see the test cases for more examples. #This will return the url to which the user needs to be redirected for the user to login. You can use this directly in your views. #This is used in the auth code flow so that the sdk can get the access token. #Before any request to the playlyfe api is made this has to be called atleast once. A PlaylyfeException is thrown whenever an error occurs in each call.The Exception contains a name and message field which can be used to determine the type of error that occurred. 1. I get this error access_token_invalid for every request?